Office painters London - AJS Painting and Decorating servicesFor all painting and decorating requirements in South East London, Kent, Central, City and Greater London. Internal and external. Are you a busy office manager or business owner? Of course you are! You need trades people who will take on any contract with the minimum of fuss and disruption to your business. 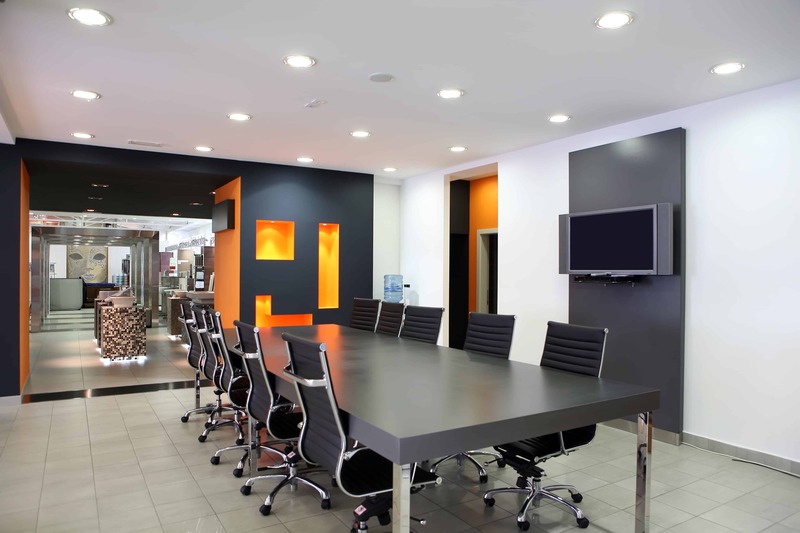 AJS Office painters can provide you with a service that works around your business requirements and we take away the stress associated with dealing with necessary maintenance work. Using quick drying, hard wearing quality paints such as Dulux, this enables the AJS office painters team to provide a solid, quality finish to your premises. We are members of the Dulux Select Decorators member number: 320686338. For any customers visiting your business this is essential to making that all important first impression count. 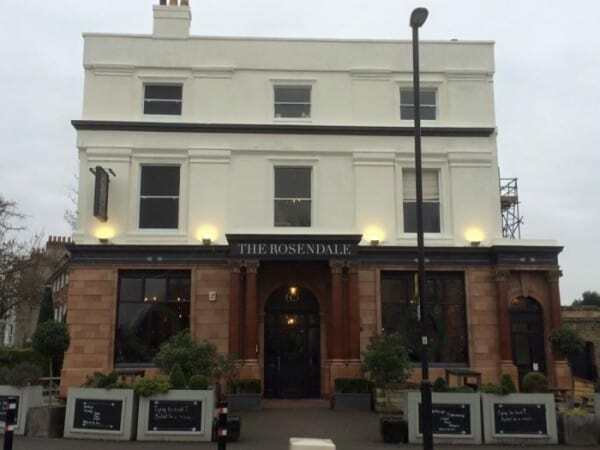 AJS decorators recently completed a project for The Rosendale public house. This required the AJS office painters team to fit around The Rosendale’s business hours by starting at 5.30am and finishing at 10.30am in order for the acrylic paints to dry quickly enough and for AJS office painters team to get cleared away in time. The AJS office painters team had to work in sprints to complete set areas of work so the business did not look like a half finished building site! So we are very experienced in providing that discreet level of service that is essential to keeping the business operating. Whether that be weekend, evening or early morning shifts, the AJS office painters team understand the pressures that can be caused by any disruption to your BAU. That’s why the AJS painters and decorators should be your first choice of commercial decorating for working around your business quickly and efficiently. Feel free to contact us via any of the contact details listed above or use the ‘request a call back’ option for a professional assessment of your decorating requirements.